Creating boudoir images is truly a special experience for my clients and myself. Moreover, witnessing my clients’ reactions is all the more rewarding as they see themselves in a completely different light, setting, and comfort zone. The creative process doesn’t end at the photo shoot. The desired result is client satisfaction, and high-quality products play an enormous part in that process. Artists have been using metal for centuries to create their masterpieces. Similarly, the medium is still used today and has been refined in modern production in the form of Metal Prints and has become more popular in recent years. 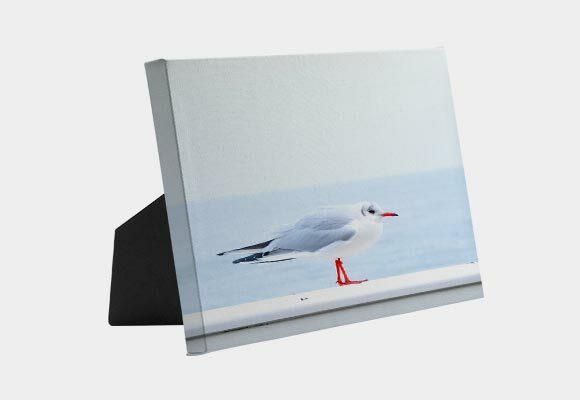 Printing on Metal is beneficial and perfect for giving my work a Modern appearance. 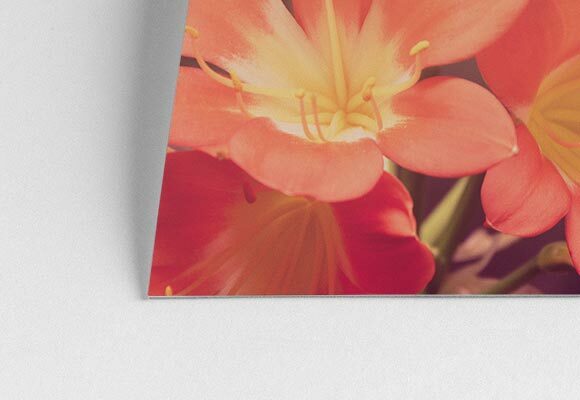 As with prints, we all know they have potential to tear and rip easily, and unless the print is covered in a frame to protect it, the photograph loses its luster quickly from wear and tear and the handling of the prints. 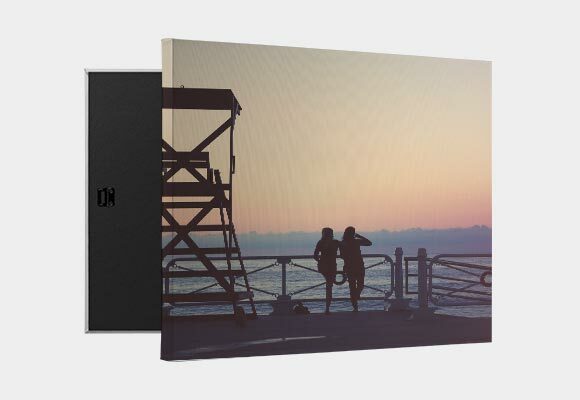 Metal Prints are highly durable and have a scratch-resistant surface that is waterproof and weatherproof. Metals can still get dented, however—therefore, proper care is still necessary. Metals provide longevity that is unmatched, and can last many generations with minimal changes in appearance. 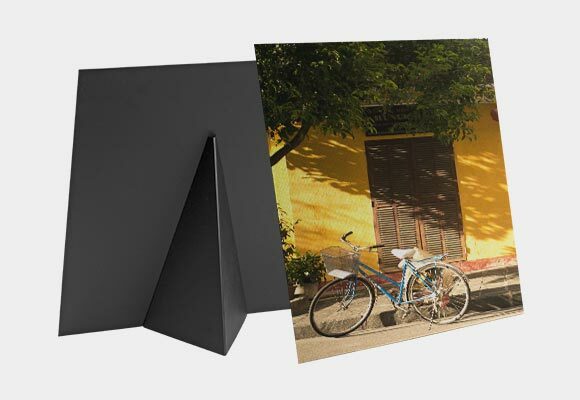 Unlike Photo Prints or Canvases, you can clean the Metal Prints simply. 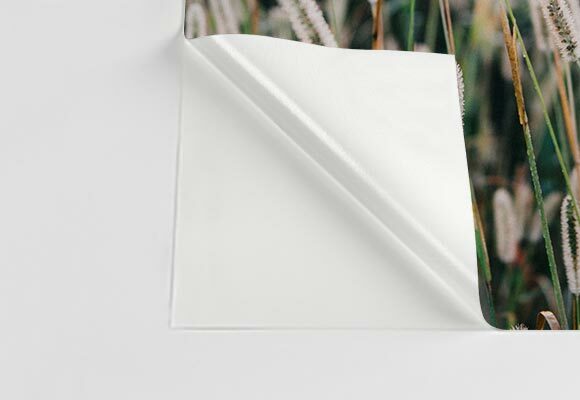 Since the aluminum surface is coated, the prints can easily be wiped clean with a damp or dry cloth, removing possible stains or blemishes without harming the color or surface of the Metal Print. 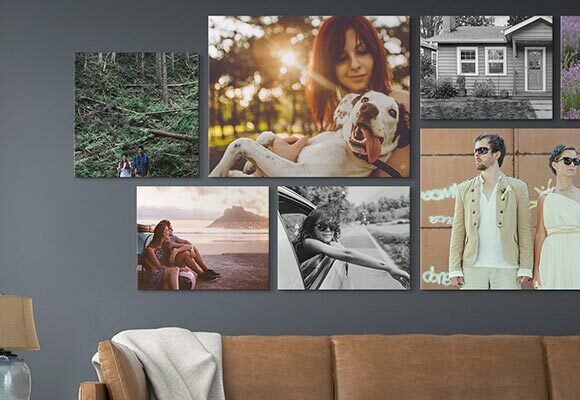 Water will damage Photo Prints and Canvases, and these kinds of misfortunes are devastating to consumers who lose important photos or artwork to floods and natural disasters. Metals are waterproof and in the unlikely event that your Metal Print gets wet, it will not damage the color or the print surface. 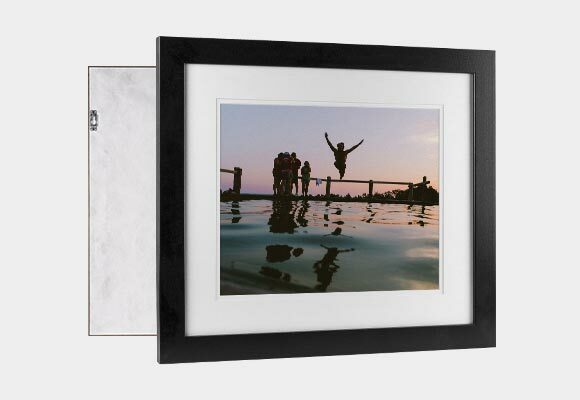 Wipe the water promptly, and your metal print is as good as new. 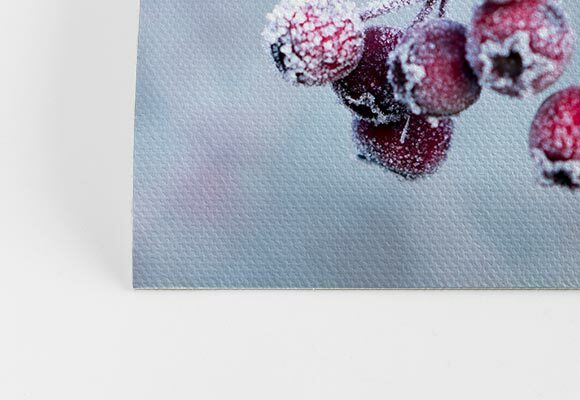 Metal Prints have exceptional detail and are printed at 250 DPI. It not only has a life-like appearance, but the colors are amazing and always exceeds my clients' expectations. My images always brightly pop with the perfect level of saturation and it brings out really deep contrasts in my work. It's the perfect print surface to give my photography a Modern look. CG Pro Prints Metals offer my clients a high-end feel and sleek look, which makes a perfect addition to any home, business, or studio. Additionally, the competitive price, exceptional, prompt customer service, and premium quality guarantee certainly makes an easy choice in comparison to other competitors. CG Pro Prints online ordering process is efficient, quick, and easy. Simply create an account or log-into CG Pro Prints, choose a metal size, upload an image, crop to preference, rotate or zoom if needed, and then click submit—it’s that straightforward. Additionally, the final price with shipping and tax is displayed before the order is placed, so there is no speculating about the final price. Production time is exceptionally amazing at 3 business days! CG Pro Prints also ships to Canada, which is a huge plus for our friends to the north. Plus, pricing and branding is never included, so it's easy to drop ship right to your customers door! Metals are printed on high definition, aluminum sheets (0.1" thickness) with a white base. The ink is directly transferred to the metal using sublimation printing, which gives the photographs a refined, rich, and vibrant appearance. The aluminum is coated with a glossy, protective finish and is water/scratch resistant. The prints have rounded corners for protection, therefore no sharp edges. 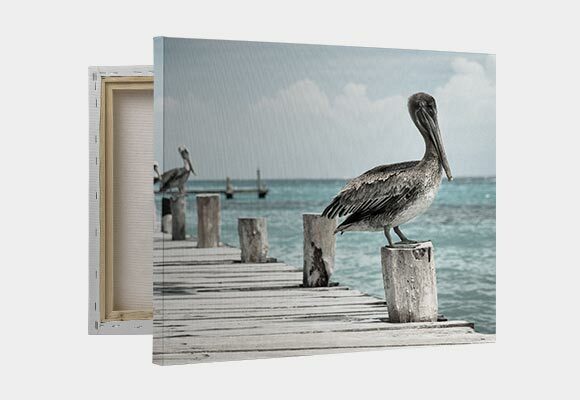 The back of every Metal Print includes a pre-installed inset white float frame or wood block with notches (depending on size) from which the picture is hung, perfect for a nail, picture hook, etc., and provides a 1/2 inch "floating" appearance when hung on a wall. 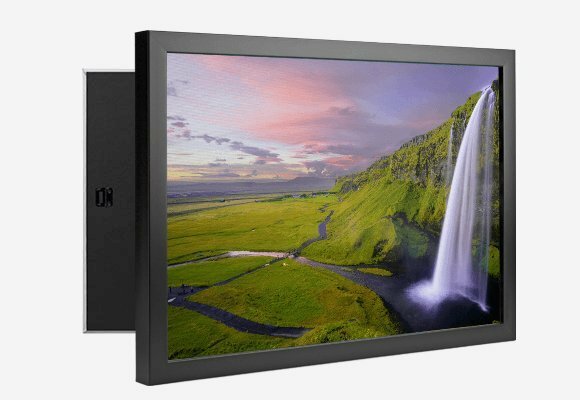 The inset float frame also provides a sturdy backing, so your metal won’t warp over time—something I have personally dealt with when ordering from other vendors. 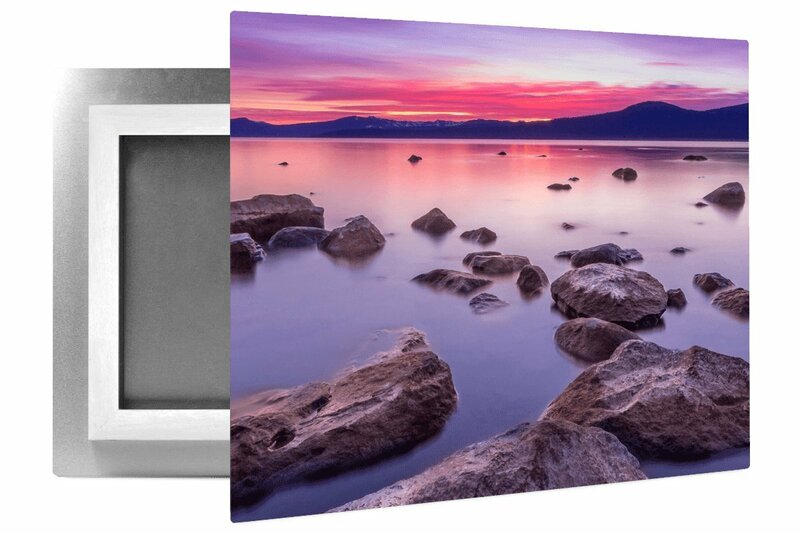 I am highly impressed with CG Pro Prints quality and process, and the metal prints have made a fabulous addition to my fine art product options. If you haven't ordered with CG Pro Prints before, give their Metal Prints a try! My Boudoir clients especially love Metal Prints and can make a unique, unexpected client gift. 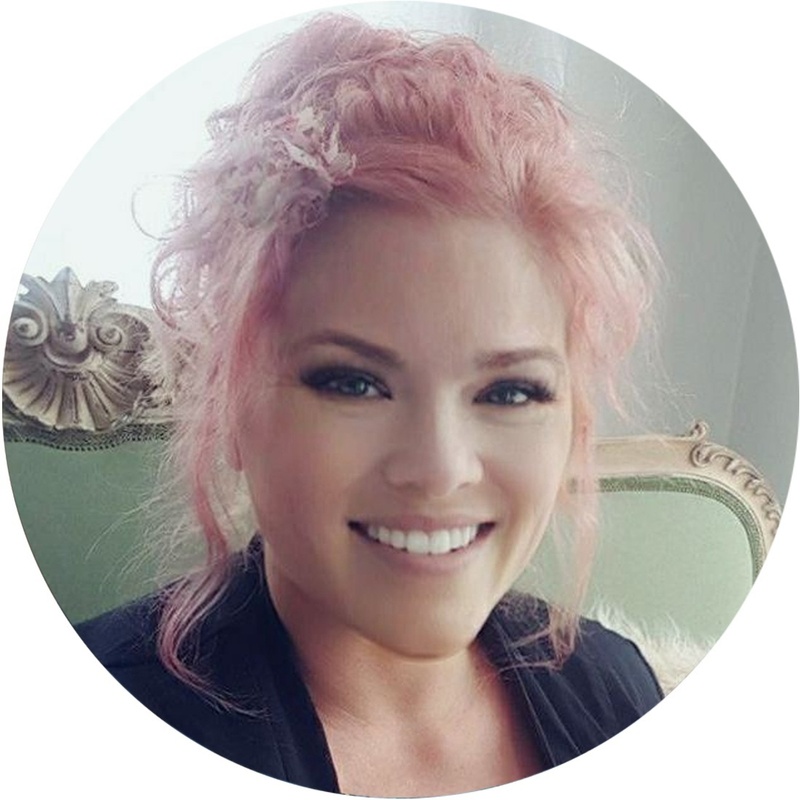 You can even use this link to receive $10 off your first purchase of $27.99 or more here: The Beauty & Boudoir Studio Coupon Code. See Lanett Franko's Website and portfolio below!